A new coat of paint is an easy, cheap way to make your home look instantly better, but dealing with paint fumes for days afterward isn't so fun, especially if you have kids or pets. 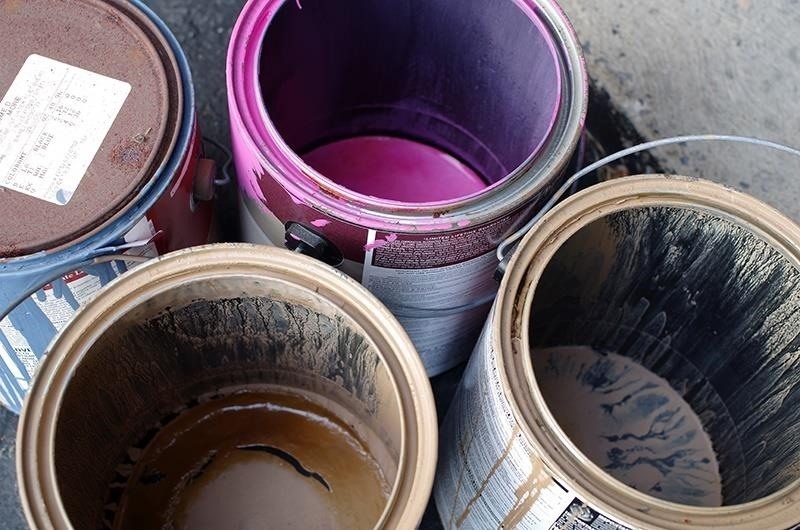 Most household paints have VOCs (volatile organic compounds) in them that release fumes as they dissolve, and some are potentially carcinogenic. While you can purchase low- to no-VOC paints, they're a bit on the pricey side. Yumi's already shown us some great ways to make home painting projects easier, which includes using a cut onion to absorb the smell emanating from freshly painted walls, but there's another workaround that can help curtail paint smells before they start—even before you start painting. 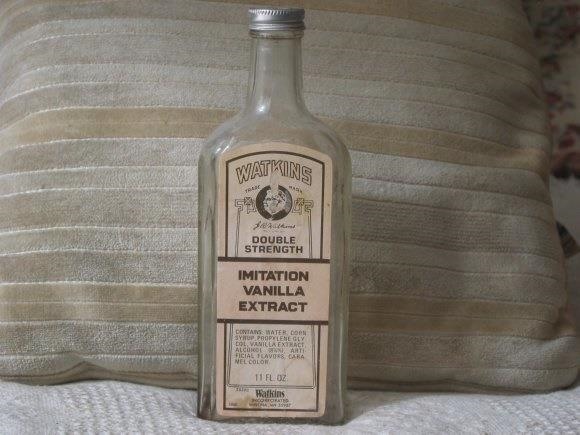 Imitation or artificial vanilla extract can also lessen the smell of paint fumes when you add one tablespoon per quart to a container of freshly opened paint and mix thoroughly until well incorporated. The sweet and strong smell of vanilla acts as a natural deodorizer and helps neutralize those fumes. Professional painters swear by the method, as do housekeeping bibles like Real Simple. 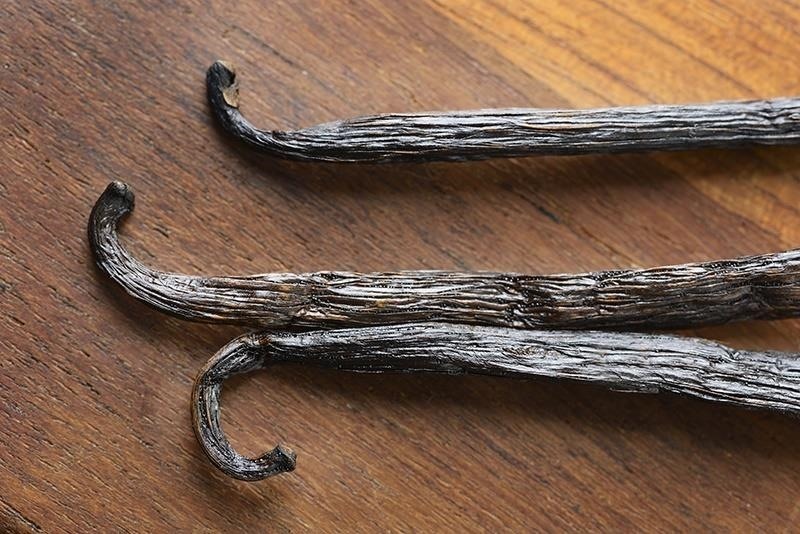 The vanilla smell in the imitation kind is caused by either guaiacol or lignin, byproducts of wood, which explains why old paper also smells like vanilla. Because that type of vanilla extract is clear, which won't alter your paint color. Genuine vanilla extract is always dark brown because the real deal involves dissolving vanilla beans (which are brown or black) in alcohol. In this case, you definitely want to go with the imitation, not the real thing. Just be warned: some imitation vanillas are colored dark brown or black to look like the real thing. These will also dye your paint. It won't be a large noticeable amount to the regular eye, but it will definitely make your ecru look more fallow in color. And honestly, if you ask us, the only place you should use artificial vanilla is in a paint can—the real thing tastes so much better and is surprisingly easy to make yourself!